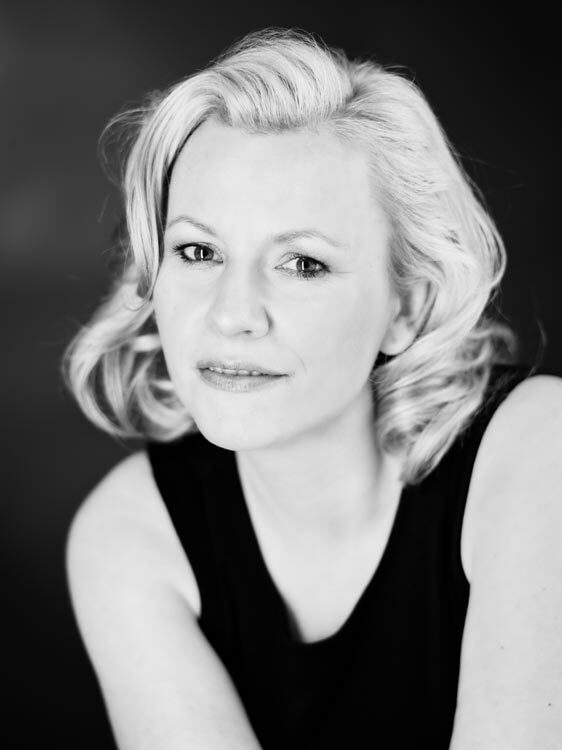 In spring 2019 she sang the main part of ANNABELLA in the newest world premiere production of Anno Schreier "Schade, das sie eine Hure war" at the famous GERMAN OPERA on the Rhine, DÜSSELDORF. In 2016 she had already performed in the role of KONSTANZE (Abduction/W. A. Mozart) and NAJADE in Ariadne/R. 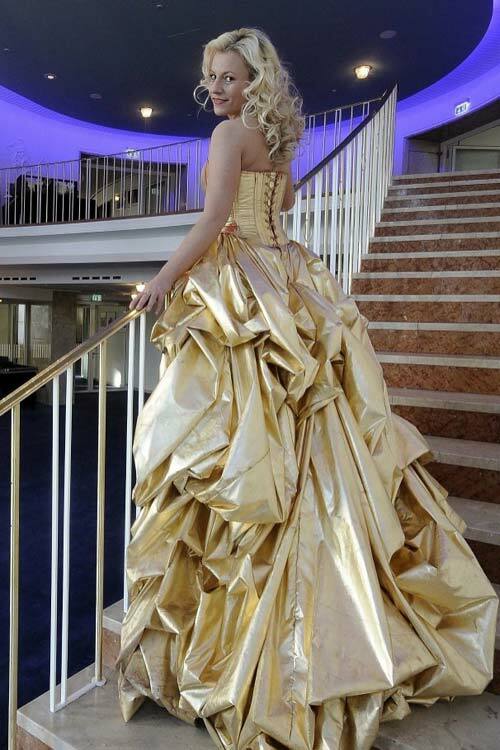 Strauss at GERMAN OPERA on the Rhine for several performances. As KONSTANZE she gave her debut at Theater Rostock in October 2015. During the seasons 2015-17 she was additionally performing CUNEGONDE (Candide/L. 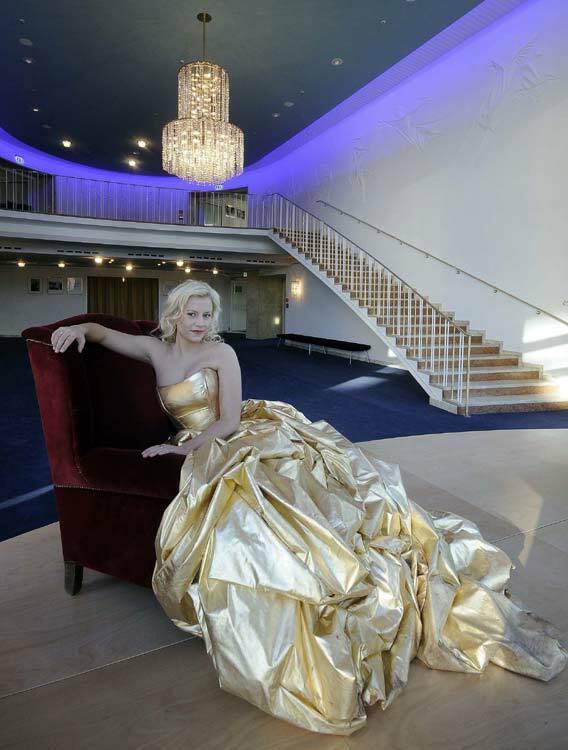 Bernstein) reinvited by Theater Rostock which she also sang at STATE OPERA HANNOVER and THEATER BREMEN. 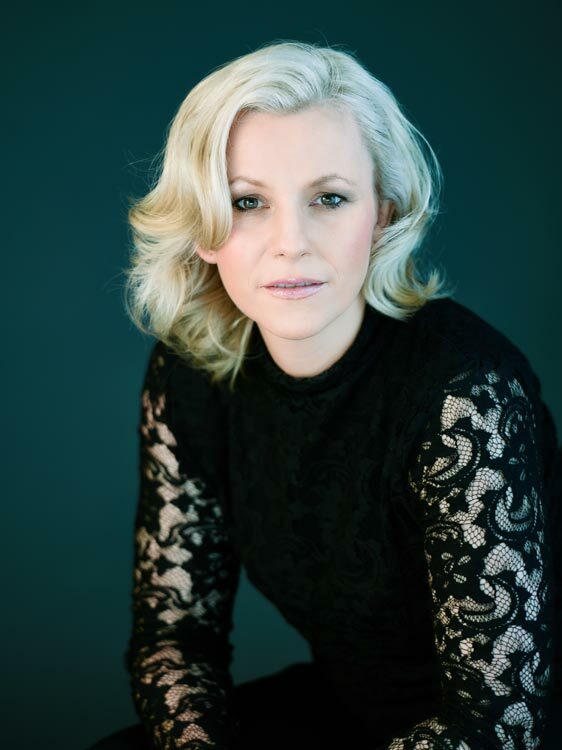 December 2018 the international performing soprano has been guest in JAPAN/NAGOYA for the 9th symphony of L.v. Beethoven. For Februar 2020 a further JAPANESE CONCERT TOUR with selected opera roles of R. WAGNER and L.v.BEETHOVEN is already planned. In the season 2017/18 she sang "MADAME FLUTH/Merry Wives" at the Anhalt State Theatre in Dessau.In 2011 Elena Fink performed the role of Elettra in "Idomeneo" and thus opened up a new path of roles to add to her repertoire as a spinto soprano. ... "Elena Fink's Elektra in Mozart's Idomeneo has international niveau." WDR3 ... She continued that way with Rosalinde/"Fledermaus" and Alcina/Händel at the Luzern Theatre in 2014. Elena Fink has appeared in many diverse roles across Europe at major venues including the SEMPEROPER DRESDEN, TONHALLE ZÜRICH, GÄRTNERPLATZTHEATER MÜNCHEN, ALTE OPER FRANKFURT, STAATSOPER HAMBURG, KOMISCHE OPER BERLIN and the opera houses in Bonn, Mainz, Wuppertal, Leipzig, Halle, Coburg, Dessau, and in Brussels, Antwerp and Luzern, amongst other venues. Solo concert engagements in 2012/2013 abroad took her to Koupio/FINNLAND, Istanbul/TURKEY, and a return appearance at the AMUZ in Antwerp/BELGIUM. Her 2014/2015 season was highlighted by her debut at the Henry le Boeuf Hall in Brussels and at the renowned TONHALLE ZÜRICH. Due to her success, Ms. Fink was re-invited to perform again in 2016 at the ALTE OPER FRANKFURT. 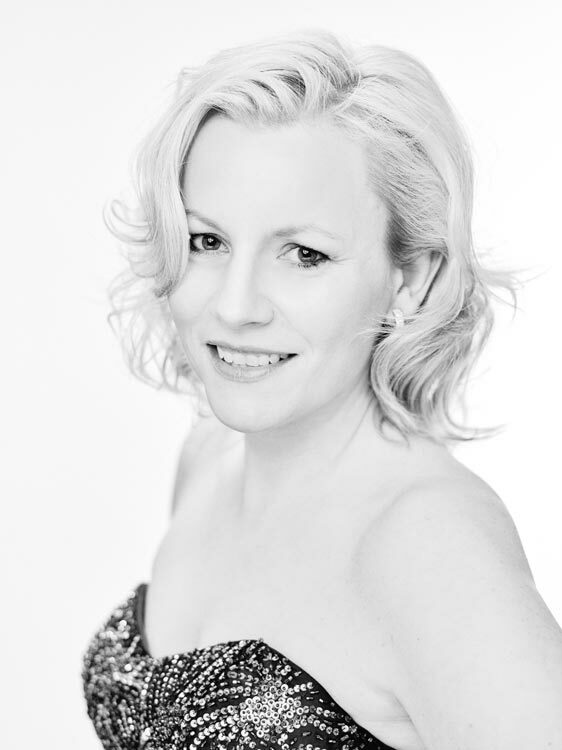 In addition to the classic opera and oratorio repertoire Elena Fink also performs in modern works such as Las Canciones/Daams, Macbeth/Sciarrino, Proserpina/W. Rihm as well as Schade, dass sie eine Hure war/A. Schreier. She is a sought-after concert singer who can be regularly heard at venues such as the Philharmonic Halls of BERLIN, COLOGNE, ESSEN and LUXEMBOURG, as well as the Alten Oper FRANKFURT and the Festival Hall of BADEN-BADEN. Further to her Live Radio Concerts and CD productions with the main german and Japanese radio stations SWR and WDR she has recorded with labels such as Deutsche Welle & Universal under conductors such as P. Falk, C. Meister, Hans-E. Zimmer, H. Max, S. Goetzel. 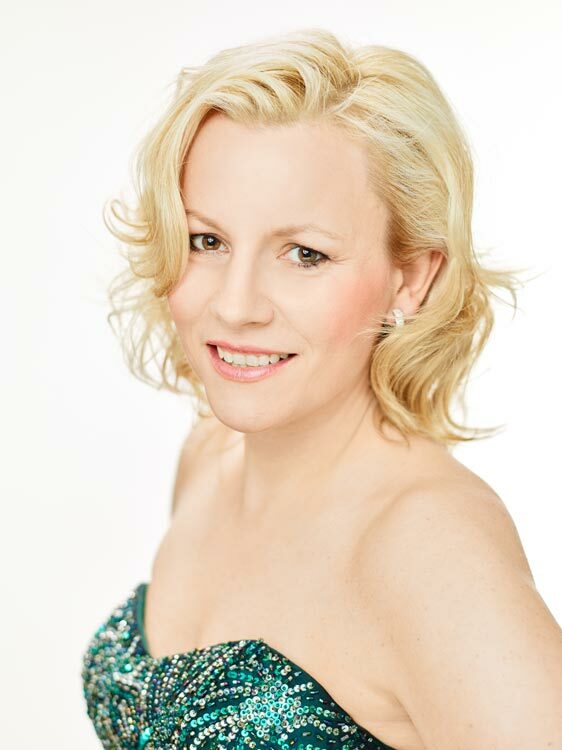 From 2001-2014 she has been engaged at the Wuppertal Opera as a soloist in residence. In 2008 she embarked to a much-lauded appearance at the Bach Festival in LEIPZIG. Elena Fink is a native of Germany. 2010 Honoring to "Opera Singer of the year 2010" in NRW 2004 Award of foundation Enno and Christa Springmann 2000 Scholarship of young solists of Kölnische Rückversicherung and radio WDR 1999 Scholarship of society Richard Wagner 1996 Special Award of radio "Deutsche Welle" 1996 Special Award of the academy of european music 1995 Scholarship of the County Baden-Württemberg 1995 Scholarship of the foundation Walter Kaminsky 1995-1997 Scholarship for very talented young musicians at University of Music Karlsruhe 1995 First Award at the national competition "Jugend musiziert"